William Goodliffe was born June 20th 1801 in the family home of Lambley Lodge near Belton in the County of Rutland. William married the widow Mrs Bridget Major in about 1823. The census records Bridget being born at Overseal, Leicester. The marriage and events leading up to it are described in Arnold's Memoirs. They do not appear to have had any children. 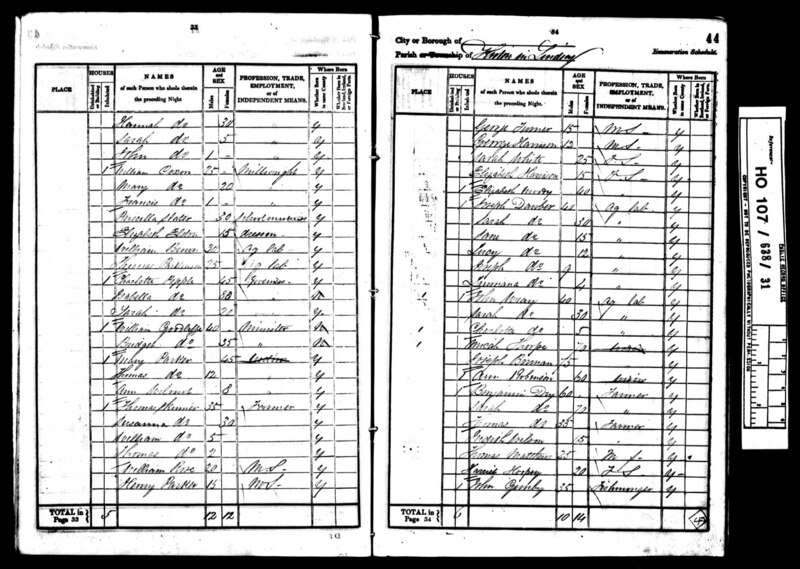 In the 1841 Census, William and Bridget are living at Kirton in Lindsey, Leicester. William was a Minister. 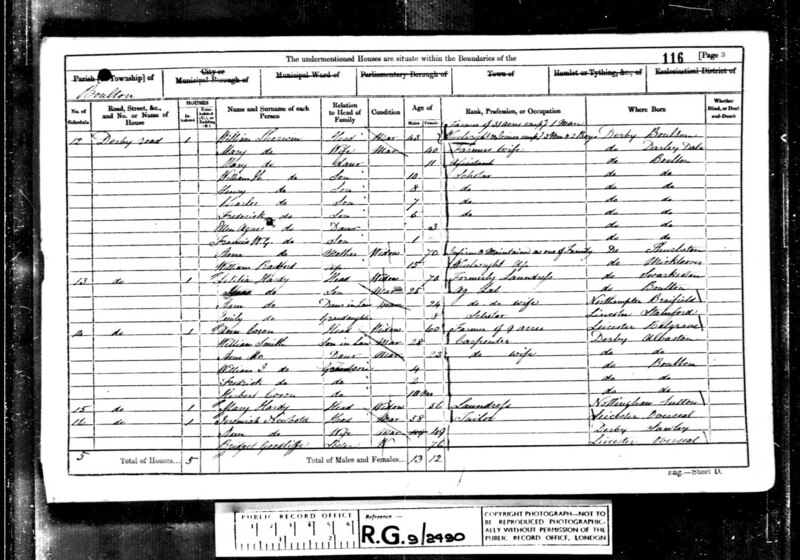 In the 1851 Census they are at Town Green, Rothley, Leicester. William was a draper aged 49, Bridget aged 65. 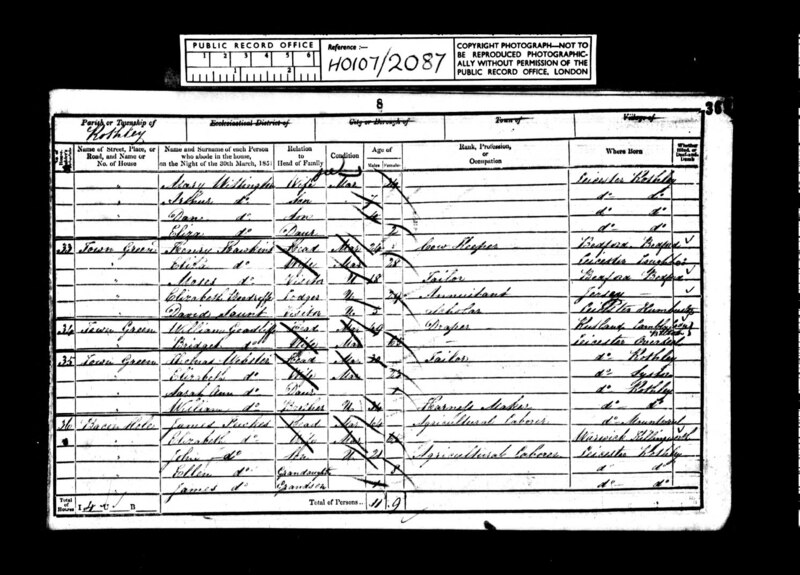 In the 1861 Census, Bridget is a widow living with her brother, Jeremiah NEWBOLD at Derby Rd, Boulton, Derbyshire. William died at Rothley, in mid 1854 (Sep qtr, Barrow upon Soar 7a/86). Bridget died in early 1863 (Mar qtr, Shardlow 7b/237).